2017-18 brought an unprecedented amount of investment into the crypto market, primarily due to a relatively new investment vehicle, the Initial Coin Offering, or ICO for short. 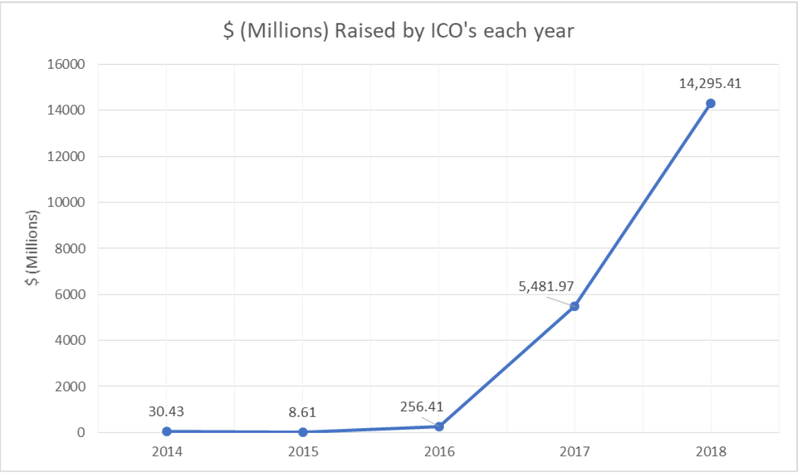 ICOs collectively raised around $5.5 billion during 2017, and in 2018 they have raised even more — over $14 billion. Regulatory agencies have always been slow to react, as taking action requires them to follow due process. However, recent announcements by the Securities and Exchange Commission (SEC) have signaled that a huge unwind could be on our doorsteps. On November 16, 2018, the SEC published a statement regarding digital asset securities. Several lawyers who work in the crypto space have read and interpreted this, with the main points summarized below. On July 27, 2017, the Commission issued a report, which concluded that particular digital assets were securities and explained that issuers of digital asset securities must register offers and sales of such securities unless a valid exemption applies. An interpretation of the wider context of this statement suggests that ICO’s that raised funds after 27 July 2017 may need to be unwound/refunded. A platform that offers trading in digital asset securities and operates as an “exchange” (as defined by the federal securities laws) must register with the Commission as a national securities exchange or be exempt from registration. The Commission’s recent enforcement action against the founder of EtherDelta, a platform facilitating trading digital assets securities, underscores the Division of Trading and Markets’ ongoing concerns about the failure of platforms that facilitate trading in digital asset securities to register with the Commission absent an exemption from registration. The SEC will continue to target exchanges for selling unregistered securities. This also applies to decentralized exchanges (DEXs). First, addressing the unwinding of ICOs. There have been at least 703 ICOs since July 27 raising $18.4 billion. Potentially all of these may have to be unwound. This will have a profound impact on the market, and may lead to wide distrust of ICOs and potentially the platforms that host them. While Ethereum launched as an ICO, this was in 2014, well before the SEC issued any advice. Members of the SEC recently commented on Ethereum specifically, stating that it was a security at the time of ICO, but since then has become distributed enough to not be considered one now. Therefore the platform should survive. However, the lion’s share of ICOs launched on Ethereum and if these unwind, this could place a negative pressure on price in the short to medium term, with ICOs forced to refund and liquidate their ETH holdings. Second, exchanges that have been listing ICOs and not following compliance regulations, irrespective of which country they reside, will be a target of the SEC. Do not think just because an exchange exists outside of the United State, or that if they report to be “decentralized” that they can break U.S. securities laws and still be safe from SEC action. The United States has several treaties with countries around the world and can quickly restrict an exchange’s banking options. What Are Some Safe Options to Survive This? While the full extent of the SEC’s intent is yet to be revealed, they have made some fairly fundamental statements which people should pay attention to. This applies particularly if you are currently invested in an ICO or have exposure to a coin which exists only on exchanges with unregistered securities. Please be aware that the following information is my personal opinion and not financial advice. Bittrex has been a solid platform from both a security and regulatory perspective. In 2017, they were well ahead of the curve in their implementation of KYC requirements and do not charge a listing fee. They also actively try to list Proof-of-Work coins and have a strict evaluation process to make sure they are not listing unregistered securities. 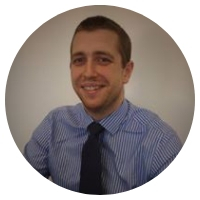 The team is experienced and hse been involved in crypto as early as 2013, founded by ex-security professionals which gives a level of confidence in using their platform. Proof-of-Work is still the most decentralized way of distributing coin supply. Instead of issuing tokens by decree, which usually are majority-owned by the creators of the project, PoW allows participants the opportunity to increase their holdings by mining the coin or purchasing from an exchange. Coins with no pre-mine mean that team members’ incentives stay aligned to the long-term success of the project, as they have invested as much as any other participant. There are a few good coins which fit this criteria. The original cryptocurrency pioneered Proof-of-Work as a way of distributing coin supply. Bitcoin did not need an ICO and is still the number one cryptocurrency by market cap. Bitcoin has the largest trading volume and is the most established coin, it should be seen as a relative safe-haven through increasing regulations and will not be seen as a security, nor does it have any direct ICO exposure. While perhaps there is an argument that ETC originated from an ICO, in reality this is very unlikely to be recognized as a security under any jurisdiction. As mentioned in the article, ETH has already been identified as decentralized enough to not be considered as a security and unlike ETH, ETC has no exposure to ICO tokens running on the platform. 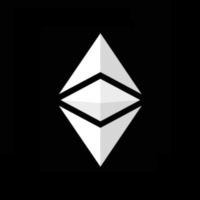 Ranked #18 on Coinmarketcap and with strong transactional activity, Ethereum Classic has an excellent community and a huge growth potential in the market. Launched earlier this year, Ravencoin is derived from the Bitcoin codebase, and is aimed at recording asset transfers on the blockchain. The coin was launched fairly with no ICO and zero pre-mine. It has a genuine business case for recording asset transfers which need to be secure, immutable and easily accessible. Raven has an impressive team, including well-known blockchain evangelist Bruce Fenton as an advisor. 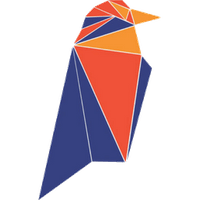 They have a strong community which contributes towards making Ravencoin an excellent platform to utilize. 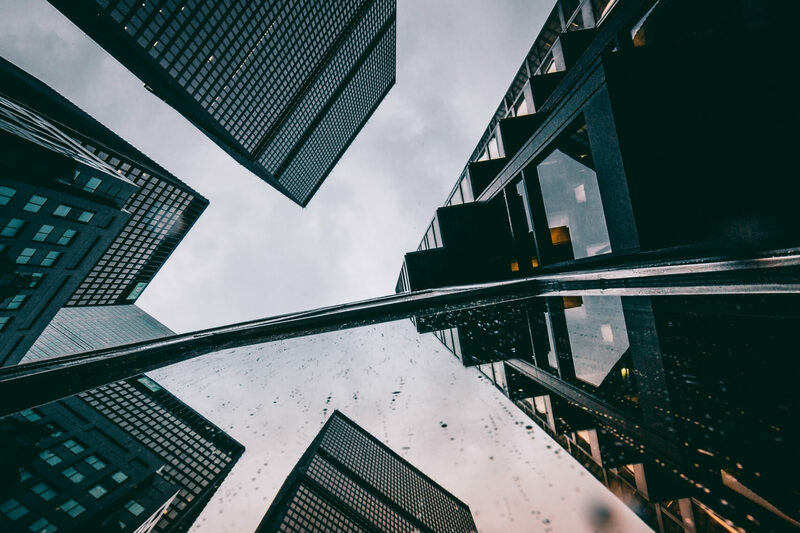 Formed in 2017, Ubiq ticks all the boxes from a regulatory perspective. Working closely with lawyers specializing in cryptocurrency, the team opted to launch fairly as a non-ICO with zero pre-mine. They have a dedicated community of developers, artists, engineers and investors who all contribute their time towards the platform in one form or another. Ubiq recently hard-forked to change their hashing algorithm from Ethash to Ubqhash, differentiating the platform from other options and mitigating the increasing threat of 51% attacks via rental services. The development team prioritizes security and stability above all other factors. 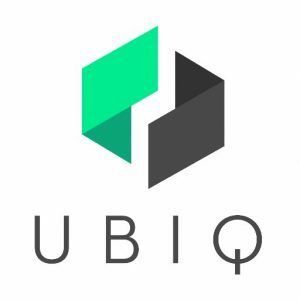 Several other tokens have migrated to Ubiq since its inception as the team provides a stable platform to run dapps on. Ubiq has the lowest NVTQ score of all of the smart contracts platforms, indicating this coin may be the most undervalued smart contracts platform in the market. Article started out interesting but quickly switched to Kris promoting some shitcoins. Wonder what the SEC will make of him doing that when he is not a licensed to give investment advice and has not disclosed his holding in the coins he is promoting. Also I don’t live in the US. Nice try though. Apparently Mr. Roxburgh does not do his homework. The SEC has no powers of prosecution. That power resides with the Department of Justice, which can accept referrals for prosecution from the SEC. Notwithstanding that blatant error, Mr. Roxburgh fails to contemplate the issues of subject matter jurisdiction or in personam jurisdiction, neither of which would be met in a case such as he forewarns, here.